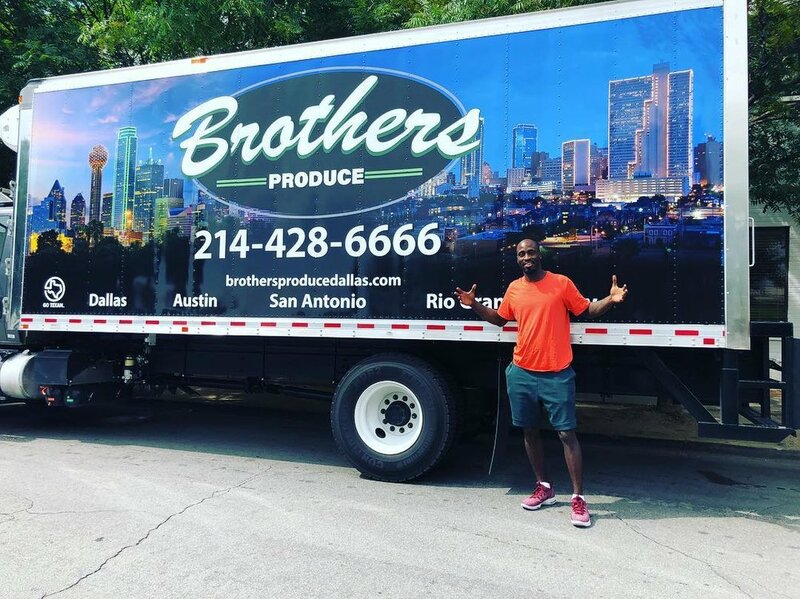 Welcome to the Brothers Produce Family. In 36 short years we have become one of the most respected produce companies in the United States. Thanks to our founder's leadership and our dynamic produce experts and team, Brothers has become a leader in the produce industry. We’re passionate about our people and their dedication to excellence and service. Our family and team are recognized for integrity and knowledge. We are proud about the way we do business with our suppliers and truckers. We are proud of our produce quality and service and exceptional pricing. 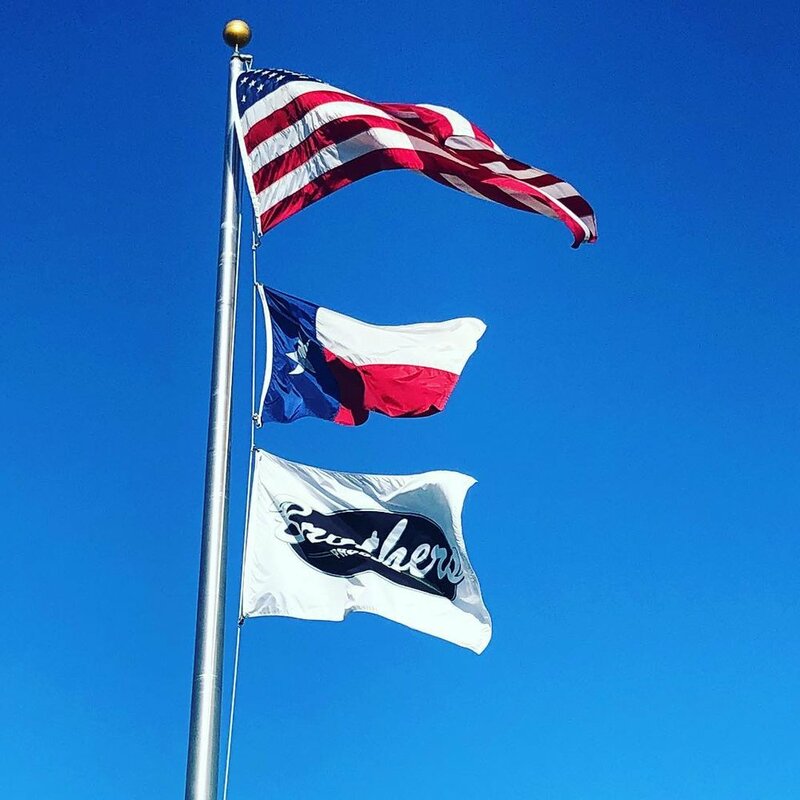 Through the years Brothers has established themselves as one of the largest produce distributors in the state of Texas. Brothers Produce covers the greater Houston,Dallas/Ft Worth, Austin, San Antonio, Corpus Christi, Mcallen and all areas surrounding. Aside from Texas we also cover the Southeast Louisiana region. We distribute a full line of fresh fruits and vegetables, specialty items, and processed items to meet the customers needs. Offering only high quality products and service we supply a broad range of foodservice and retail customers with a fleet of over 175 refrigerated trucks. In 2015, Brothers Produce shipped over 14 million packages and hopes to surpass the 17 million package mark in 2016.